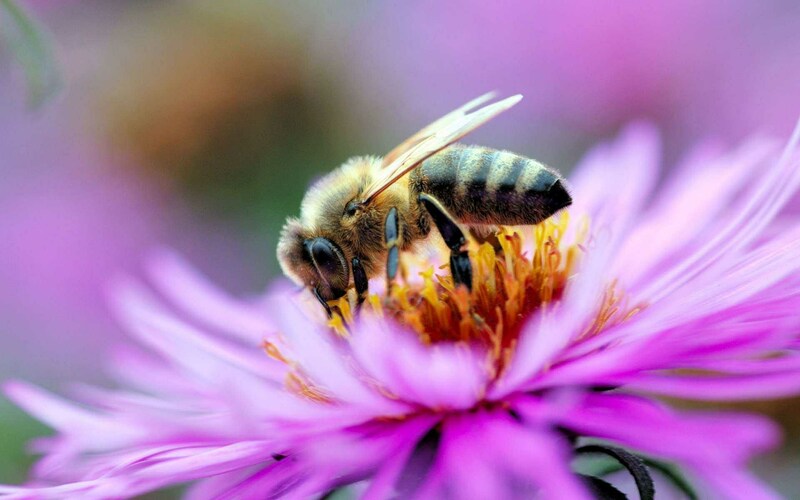 North America has more than 4,000 native species of bees, but honeybees are not one of them. Settlers brought honeybees to the colonies in the 1600s. Since then, cultivation and care of honeybees has become an everyday part of our American landscape. Members of the East Central Wisconsin Beekeepers Association will present basic information on how to get started as a beekeeper at 6 p.m. Tuesday, March 12, at the Fond du Lac Public Library. The program is free; no registration required. The program originally was scheduled in February but was rescheduled due to inclement weather. Information will include bee biology, the life of the bee and a display of the tools and equipment needed to get started with beekeeping. There will be plenty of time for questions.